At Chiropractic Life we approach your health very differently than a medical practitioner would. We believe that the true understanding of healthcare is the study of health and how to achieve it, rather than the study of disease and how to remove it. With this in mind, your initial consultation will involve a focused functional health assessment, where our aim is not to necessarily diagnose your problem and treat it, but to work out the areas of your health that are not optimally functioning. 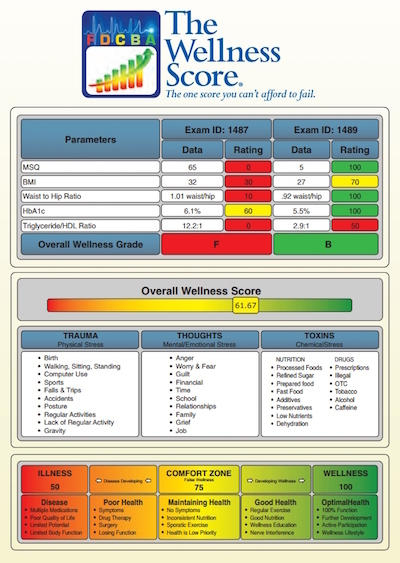 We call this functional assessment your ‘Wellness Score’. 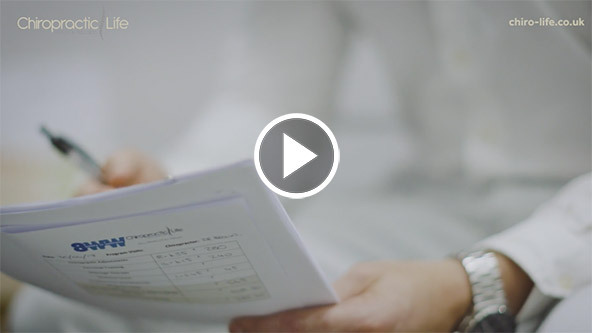 At Chiropractic Life we believe that “what gets measured, gets managed”, and so we aim to objectively assess our patients and their results wherever possible. Taking into account your age and gender we will score your health based on your target range. Your care plan will be put together with the sole objective of improving your Wellness Score and achieving optimal health. At the end of your schedule of care we will run another Wellness Score to assess your progress and give you further recommendations for improvements.